I worked with an entire design team on this project during my Summer 2017 internship at Dollar Shave Club. While working alongside the UX Lead, I was given the responsibilities of creating and exploring different directions through wires and creating the entire prototype for user-testing from the ground up. 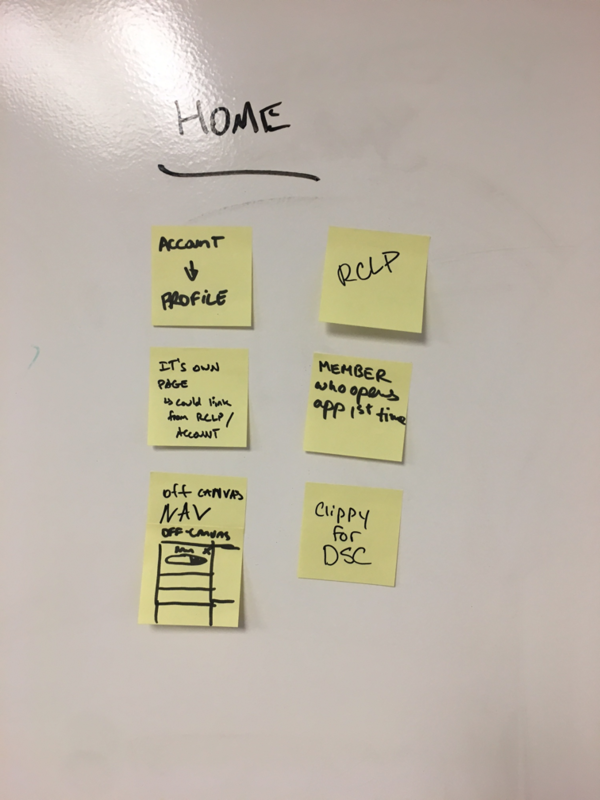 I was a noob, but I learned a lot during the Summer of 2017 working with the brightest UX minds of DSC. I had the opportunity to work on customer-facing product and e-commerce. While I worked primarily in UX Design, I also had the opportunity to work at client-side pace alongside our developers, engineers, and QA analysts with production being in-house. From those answers, DSC could recommend products and services catered directly to those answers. The one problem that faced this platform was that it was for iOS only. Expand Member Profile from iOS to Android, desktop and mobile to improve overall user experience. - Increase in site traffic originating from member profile emails, posts, etc. 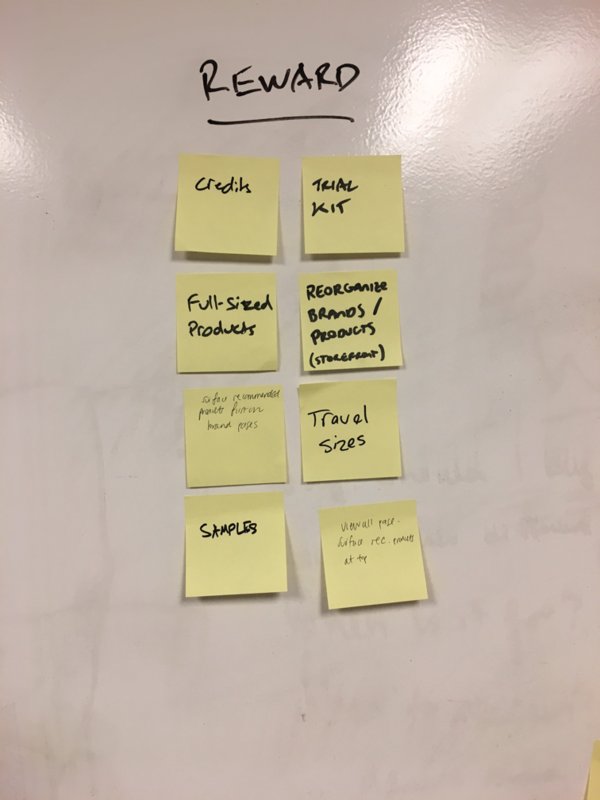 As defined with the user needs listed above, we started throwing ideas at the wall to see what stuck. Moving to the ideation phase, the UX Lead and I met one-on-one to discuss design direction for the relaunch of member profile. 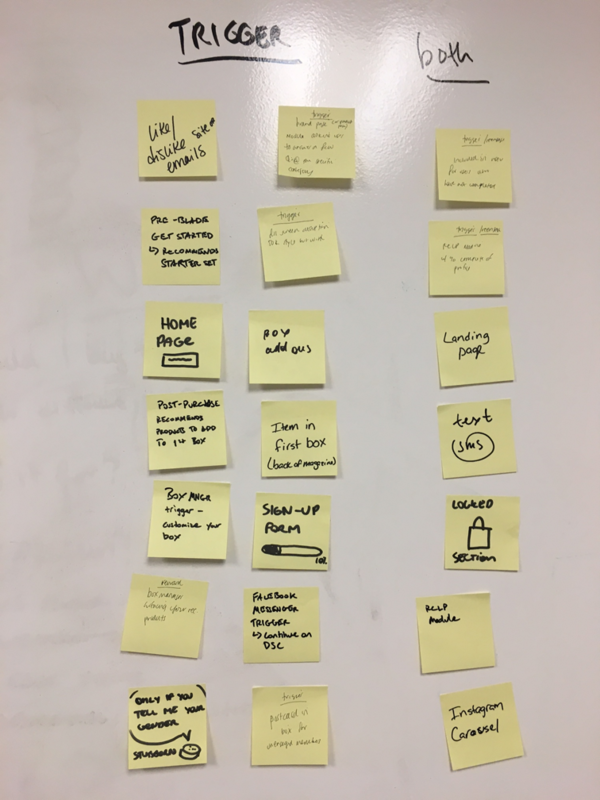 Together, we mapped out the experience from start to finish with our initial ideas. The first image shows that map, which carries the user from being picked up on DSC's site of Facebook through the entire member profile process and ends with users seeing recommendations. Individually, I sketched out different design directions for the questionnaire screens and table of contents screen. Welcome to Member Profile 2.0	The on-boarding process designed specifically for those awesome enough to join Dollar Shave Club. We gave users easy access to the club and catered our product recommendations specifically to them based on their own skin, hair, habits, and routine. Members who typically didn't visit the website needed to be notified, so we included the information about member profile in the member's monthly email from the club. We also attempted to use Facebook as a method of making sure that users knew about the questionnaire before joining. Another possibility for outreach around the initiative came in the form of a physical insert in the member's monthly box. Another opportunity to reach members came in the form of the returning-customer landing-page, or RCLP. Placing a module on the RCLP that pushed our customers back to our questionnaire was an easy way to ensure that customers would complete the process. The Dollar Shave Club brand has a voice that is easily distinguishable. No other commercial brand can openly talk about things that happen in the bathroom. With that in mind, the task of designing is both easier and more difficult. I embraced this voice in my designs and my thinking. If I can be brutally honest with my users, I can be brutally honest and simple with my designs. The asthetic that went into the visual design was just that, brutally simple and clean. Designing this way left no meat on the bone. 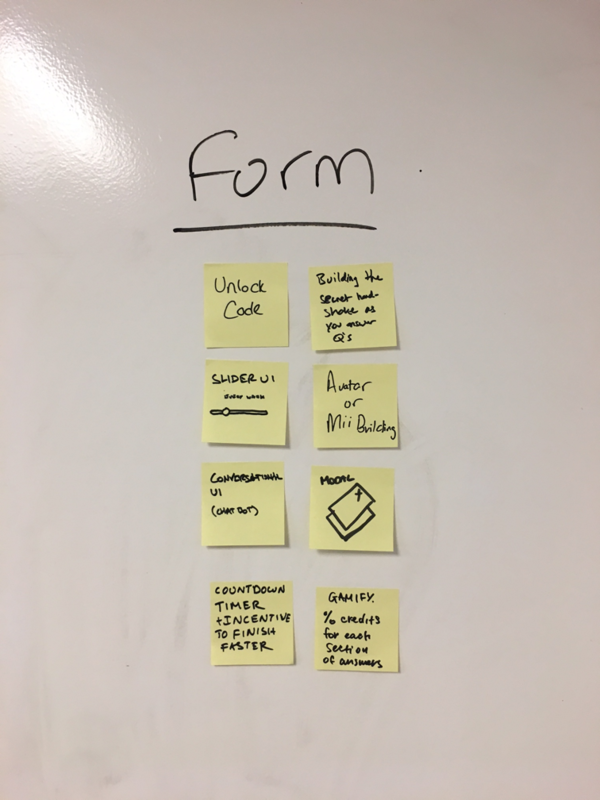 After helping design the new flow and assets, I was assigned with building the usability prototype that would be tested. We used Usertesting.com for our feedback, and along with the UX Research team, we were able to gain valuable information regarding the new system. Some of the recommendations made by the users we tested ranged from having some kind of progress meter to increasing the feedback they received during the process. This is the screen users are greeted with during the questionnaire. We incorporated state changes for the selection items, in order to make it easier for users to see which options they had selected clearly. When testing a previous version, users stated that multiple-answer questions didn't make it clear which options were chosen. We included a progress bar that users would see change after completing each question. Users reported confusion without some type of progress bar because the screens gave no indication of how far the user was along in their process of filling out their profile. Users also indicated that a clear exit was needed. In previously tested versions, user would have to either close the app or resort to the help button to exit the member profile. The original decision was made to encourage users to finish at least the section they had started. This is the Returning Customer Landing Page for users who have completed at least some of their profile. We gave users validation of their input so that users were immediately able to see upon their return that a new recommendation section had appeared with the text, "Based on your member profile." Testing of this category went well, as users felt more connected to the brand. We then recommended products that were catered specifically to the answers they provided. If a user mentioned that they had irritated skin, shave butter was listed in the recommended products due to it's use and soothing capabilities for users. These users then validated this feature by mentioning that they had never felt this respected by a business during testing. Another characteristic of DSC's platform was the use of a one-click buy option. Testing for this feature had already happened across multiple platforms, but feedback was always positive. With one click, users could either add this product to their next monthly box or have it shipped immediately. Below, you can see some of the different designs and ideas we had during the duration of this project. Included in this gallery are versions of the RCLP, table of contents screen, and question screens. 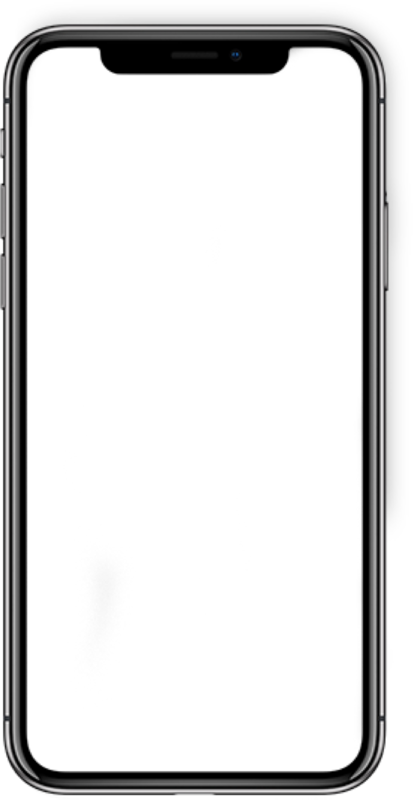 If you have any questions regarding any of the wireframes in this gallery or are interested in seeing any annotations, please use the contact button at the bottom of this page. What I Learned: I got my hands dirty during this internship. Working client-side is completely different from what I expected. I loved the parts where I got to work one-on-one with my devs and engineers. The handoff process was not just a pass and go situation. I worked closely with a QA intern, which also helped me see where my design flaws were and I was able to redesign and help make decisions throughout production of my projects. The speed is also completely different, as projects move and disappear much faster. Working client-side also gave me a taste of the bureaucracy that happens there. Not all of the people in charge fully believe in the power of UX, but that's up to us to change. People like me are the future of this industry, and I have to fight for that. If you'd like to check this out for yourself, visit DollarShaveClub.com!